What is a Form Widget and what is it used for? 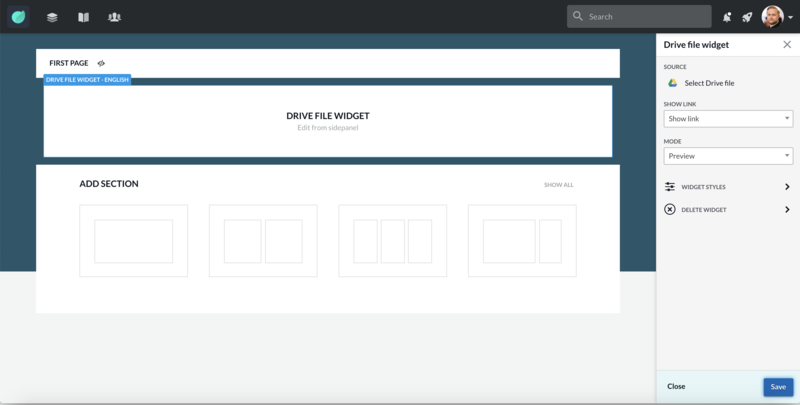 Embed any drive form into a Page via the Form Widget. Allows the same functionality as the Document Widget. Allowing user to complete Google Forms directly from the Page. Select drive file: Opens a drive window that allows you to select any form that is stored in drive. Show link: Choose to show or hide a link to open the file in another window. Mode: Make document preview only or editable directly within Happeo.